OFFLIFE and One Thing I Know are launching a new project that will bring 52 artists together, each Illustrating a single week of news. For as long as news has appeared in ink, artists have complimented written journalism with their own sideways, illustrated take on the current affairs of their day. 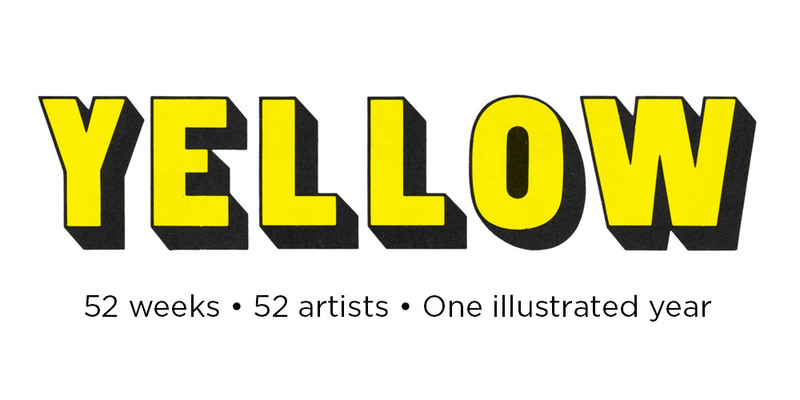 Now the team behind OFF LIFE and One Thing I Know is launching Yellow, a project that will see 52 artists each allocated a single week over the course of a year and then given two pages to illustrate their take on the news and current affairs that occurs within those seven days. 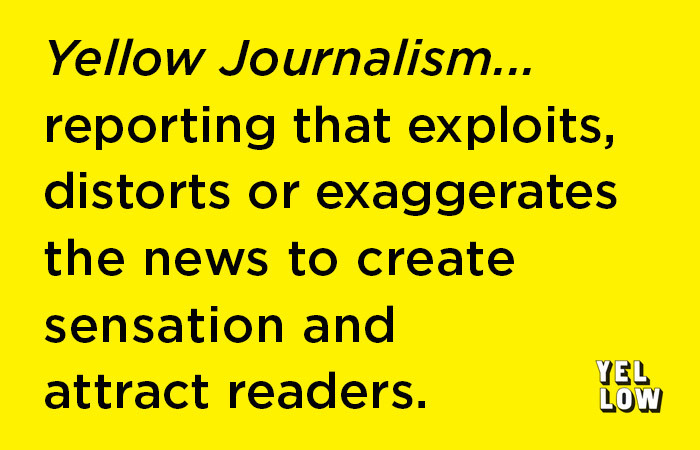 With no set political persuasion or style guide, Yellow will gradually build an illustrated take on a whole year of news from 52 unique perspectives. A new piece will be posted on offlife.co.uk every Monday until a whole year of news has been documented. Each artwork will then be collected in a book – complimented by essays from some of today’s top writers and thinkers – and published in December 2015. But we want Yellow to feature as diverse a group of artists as possible and so are opening the artist selection stage to anyone interested. We have a briefing and design document ready to go, with all rights and payments laid out in black and white, and so would encourage any interested artists to contact us (info@offlife.co.uk).